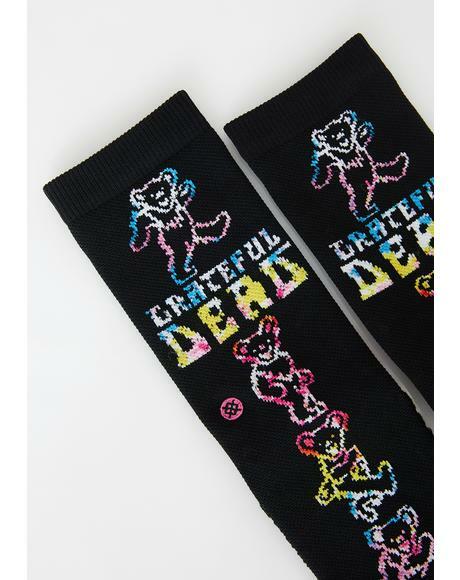 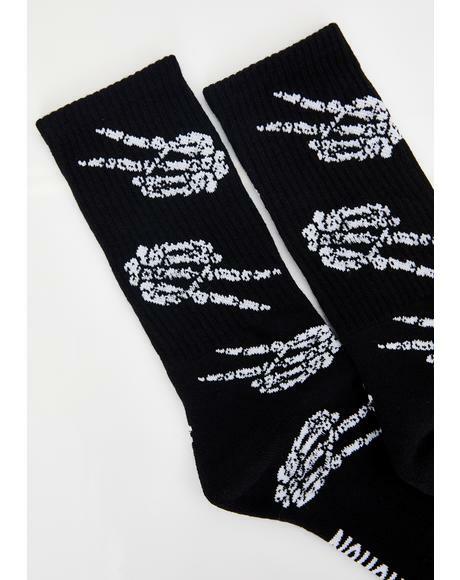 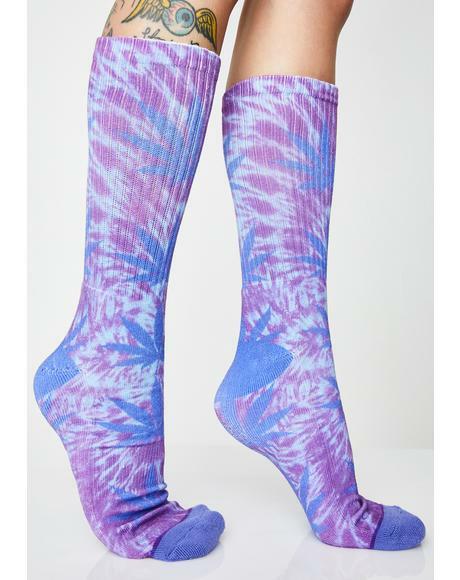 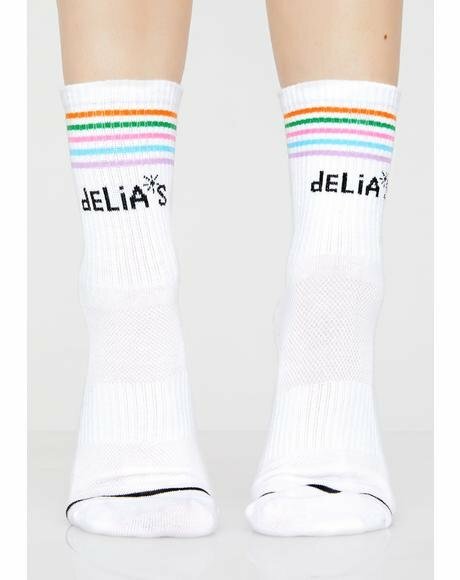 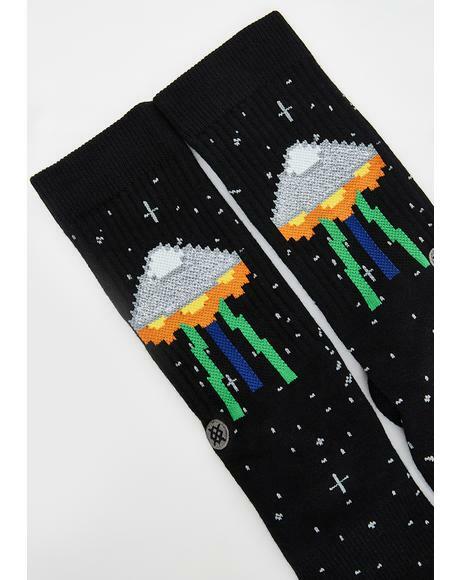 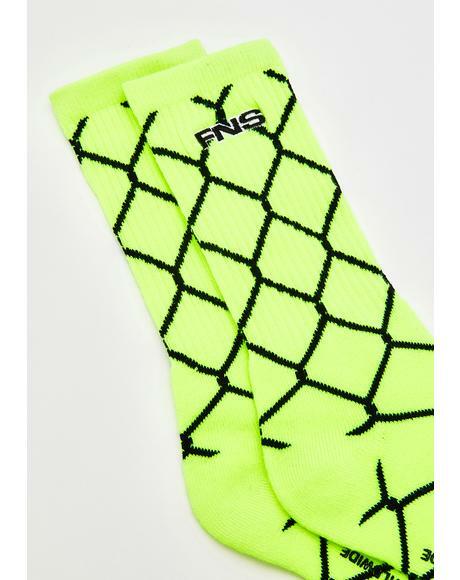 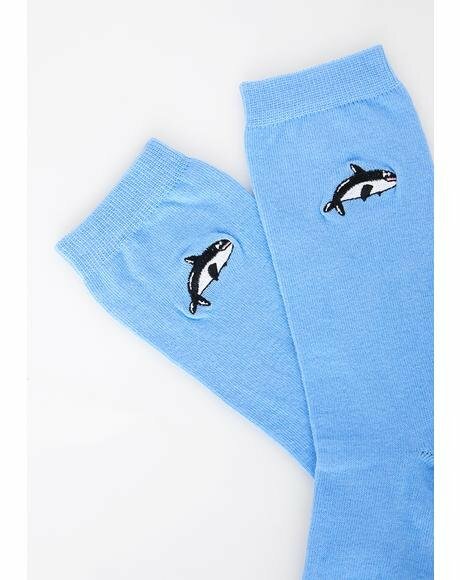 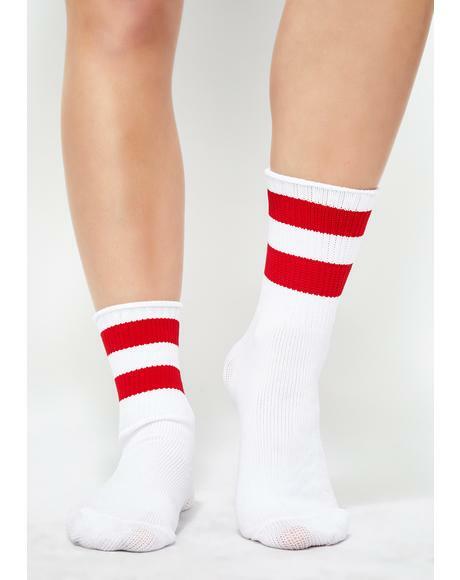 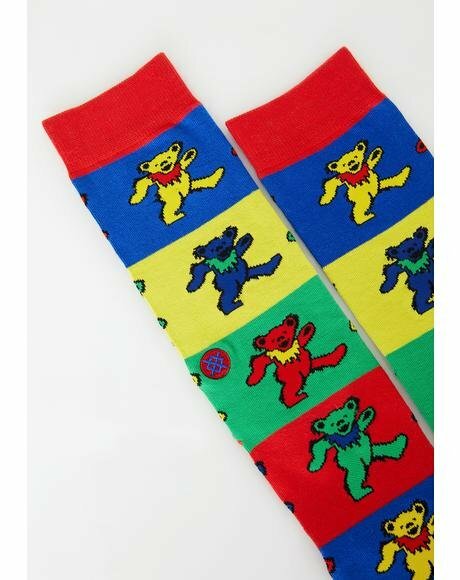 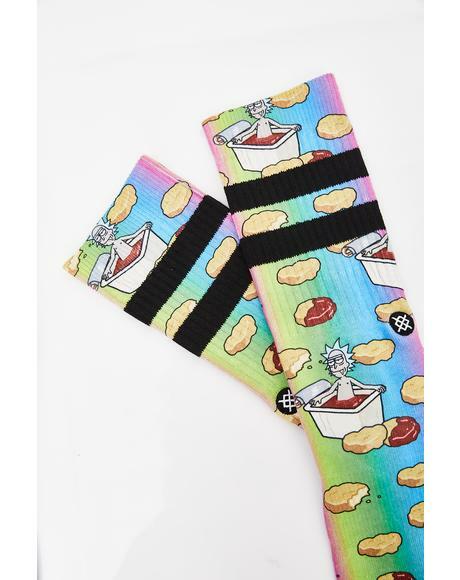 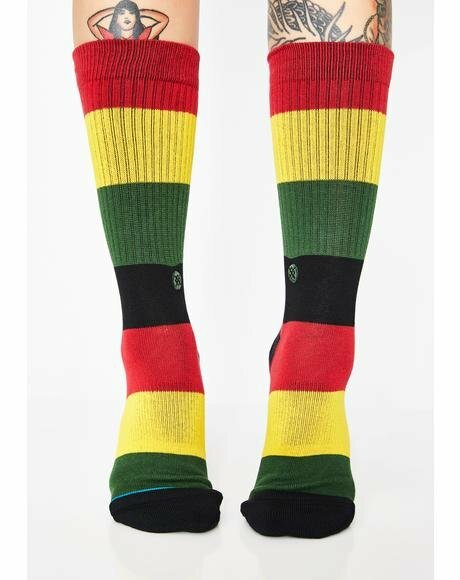 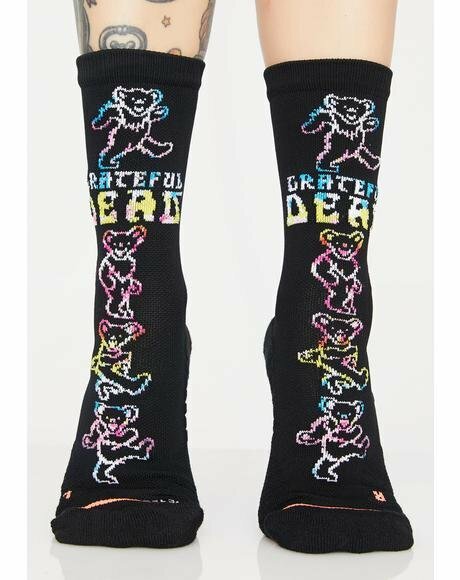 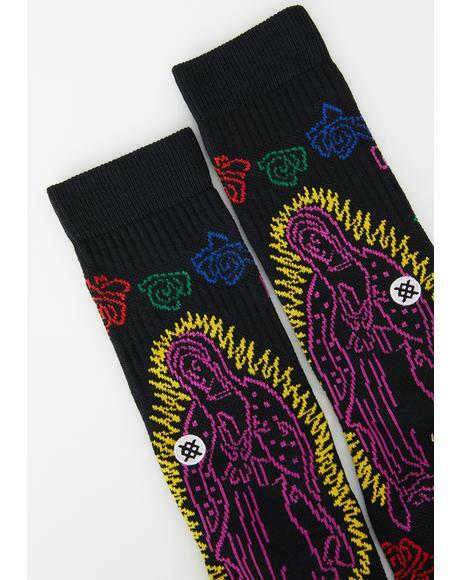 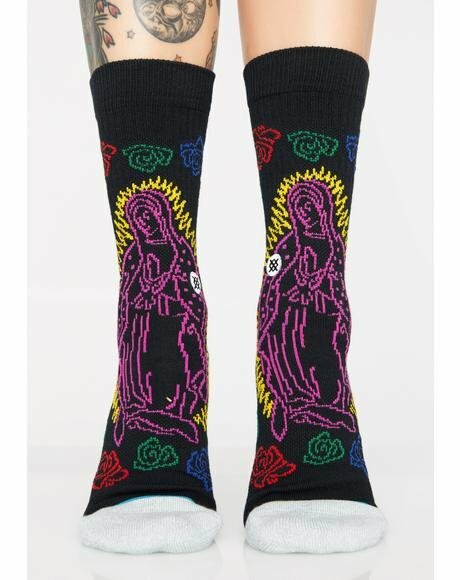 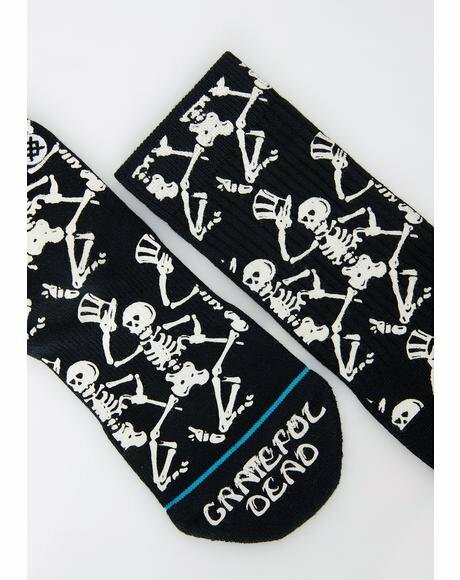 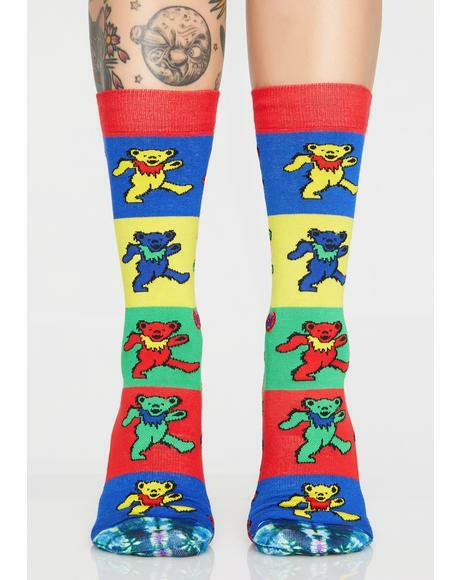 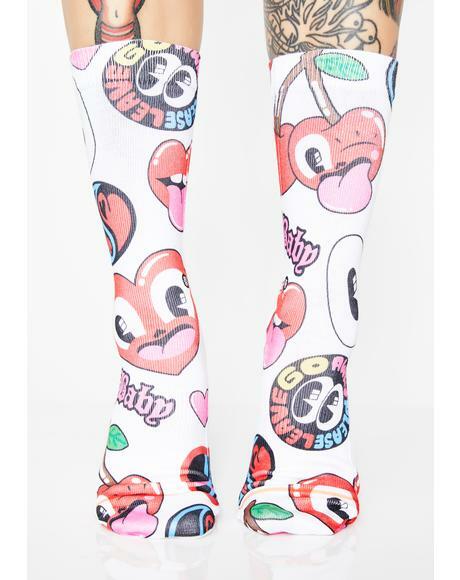 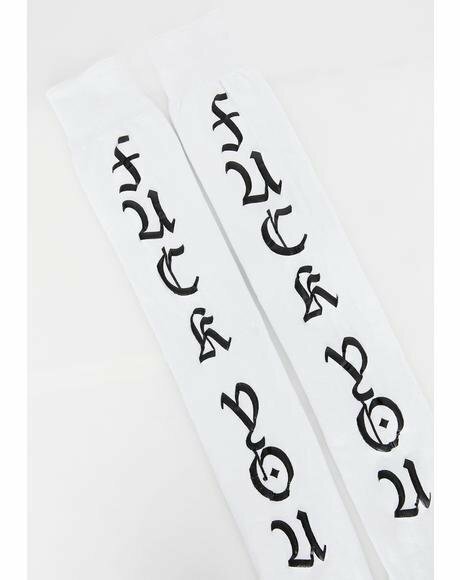 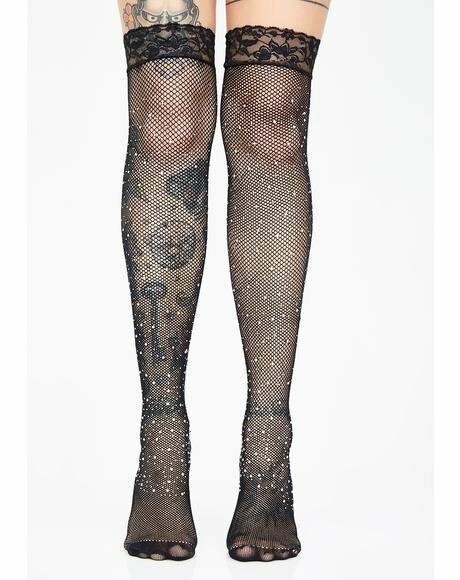 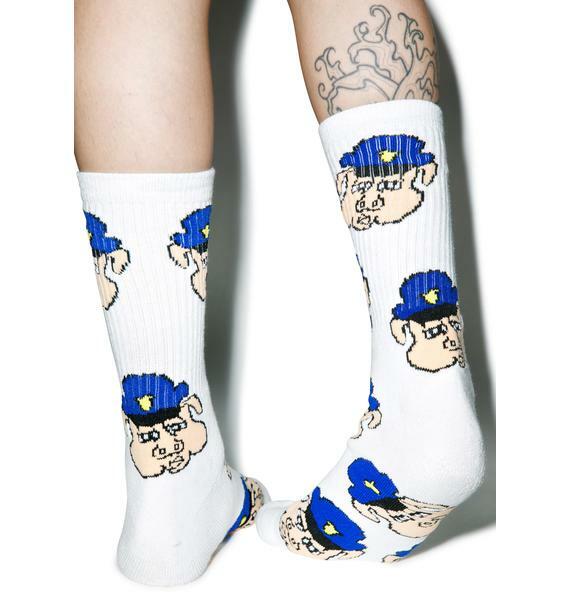 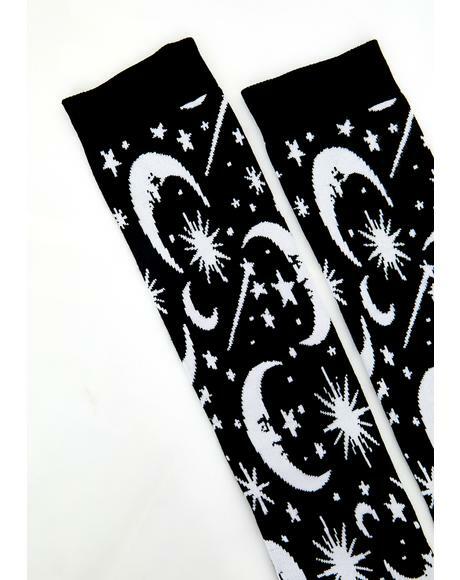 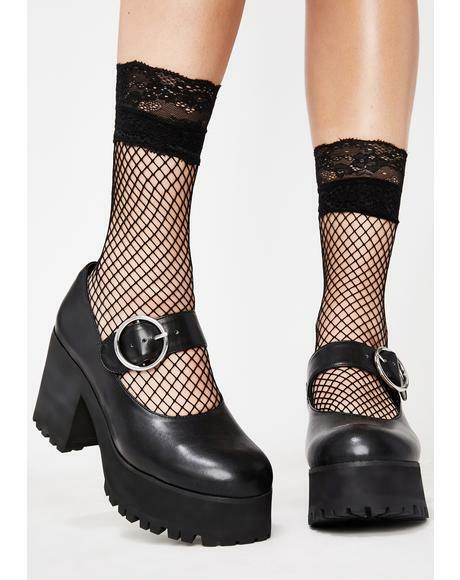 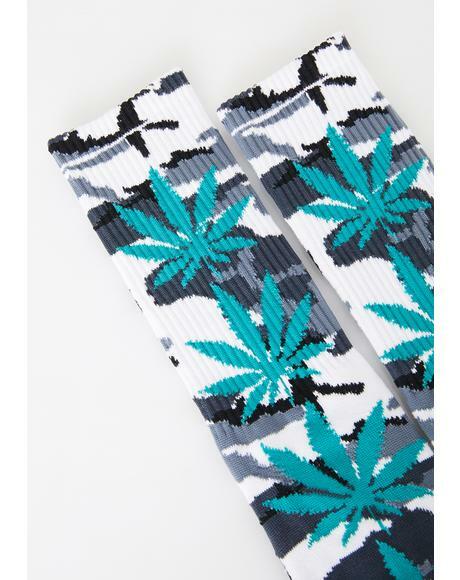 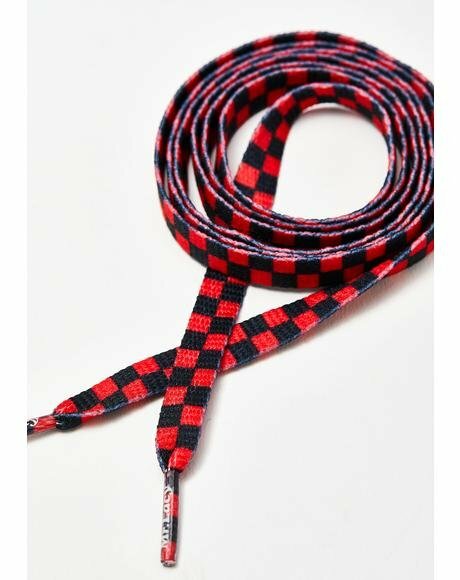 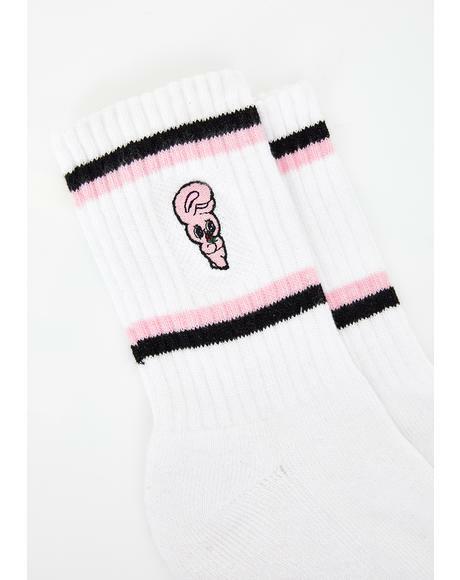 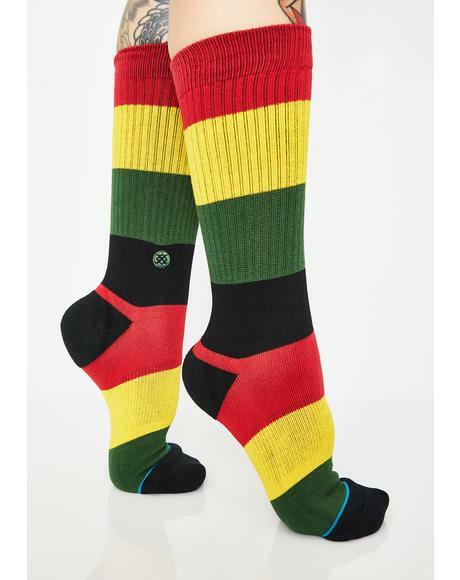 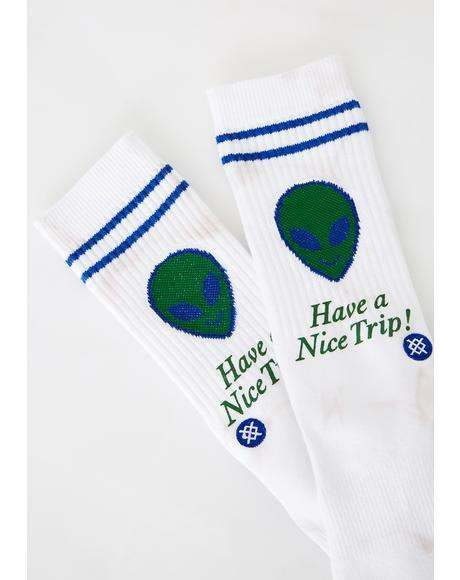 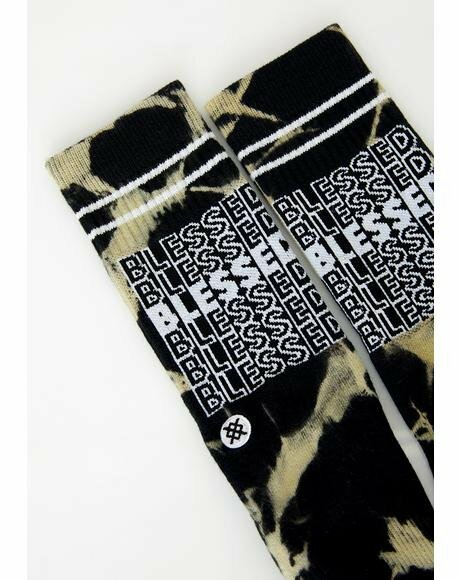 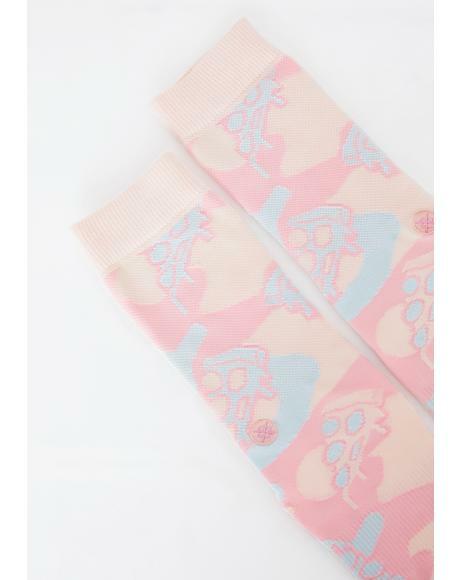 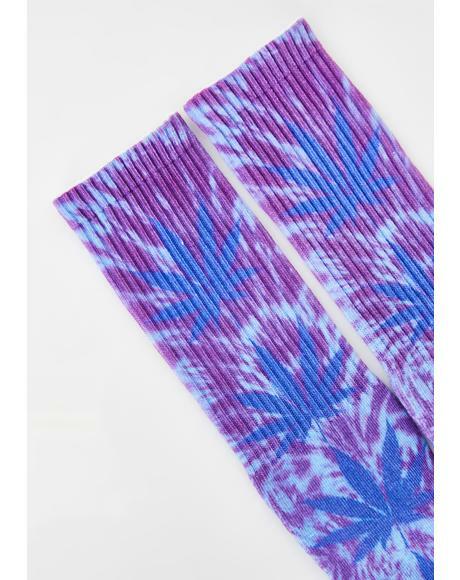 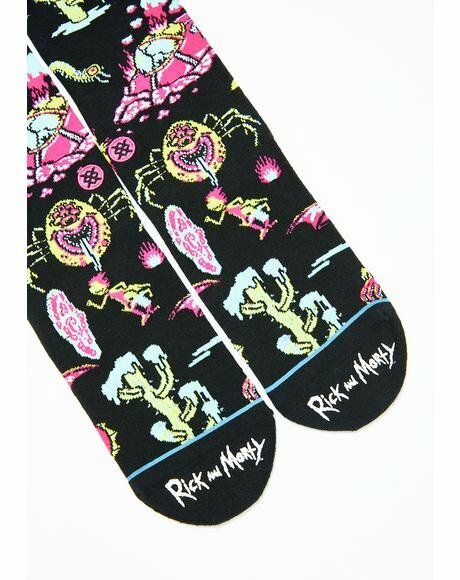 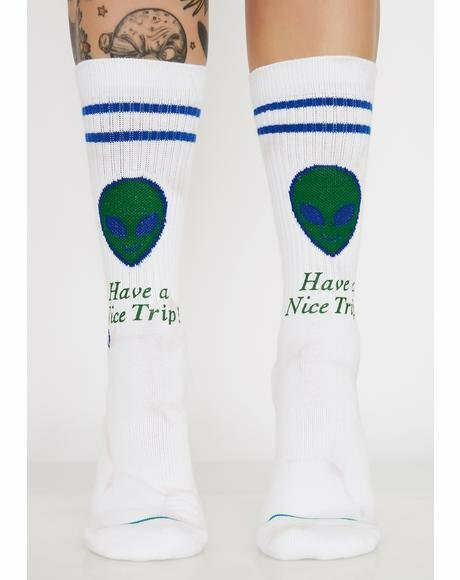 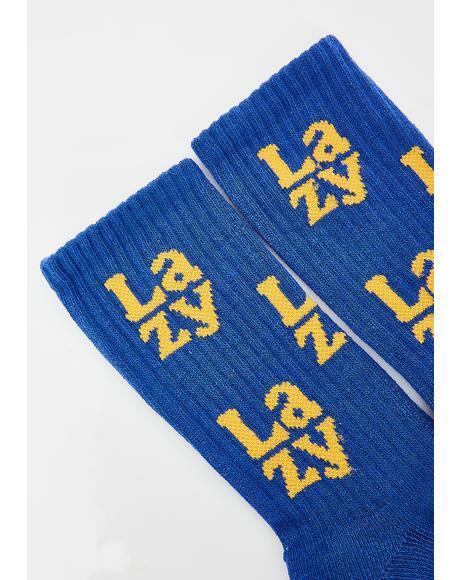 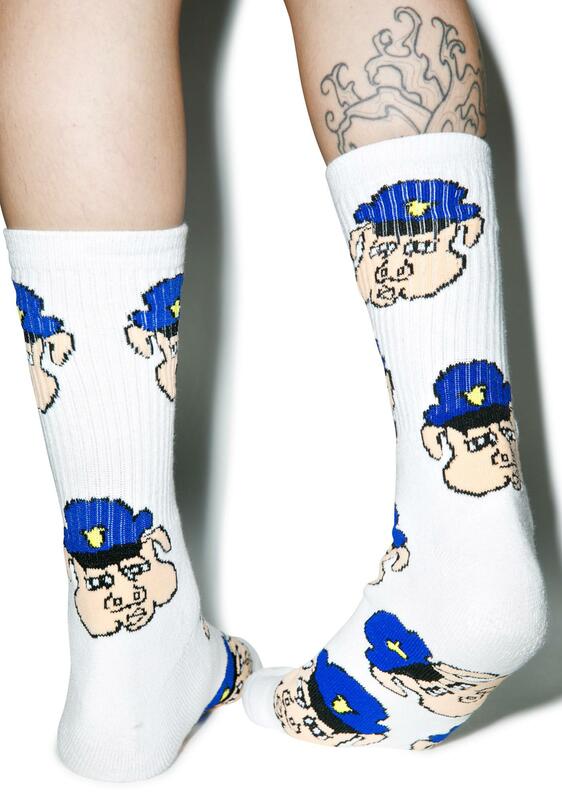 40s & Shorties Pig Cop Socks we know that terrible feeling when those blue lights flash behind ya. 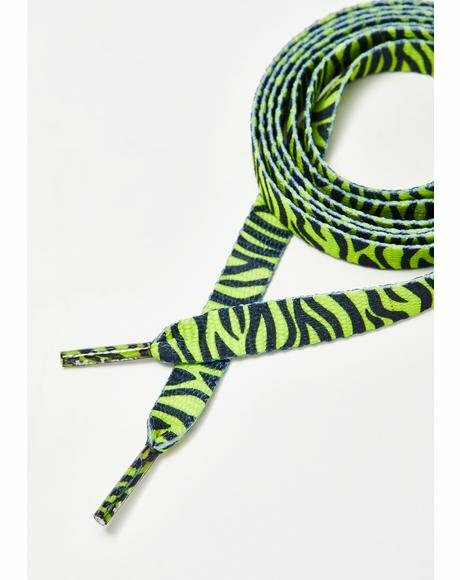 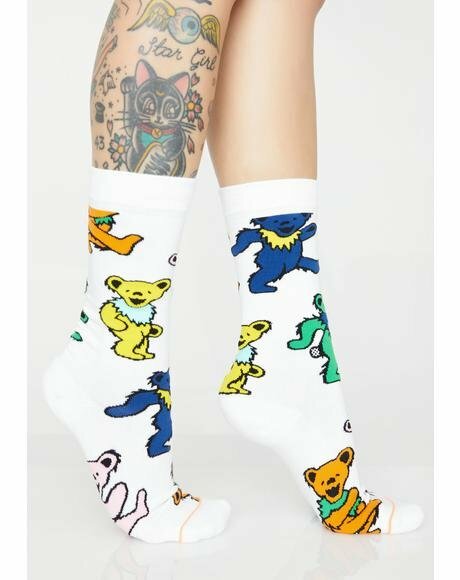 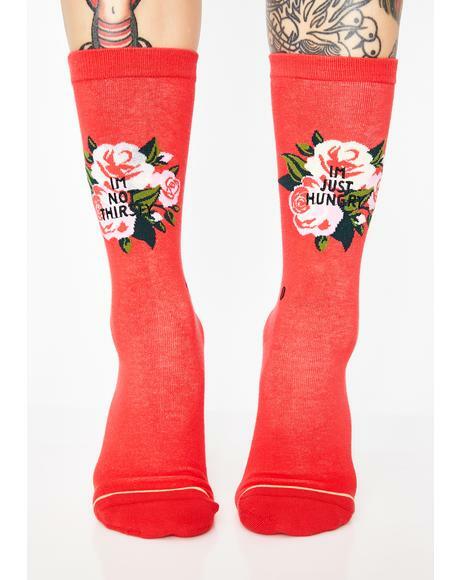 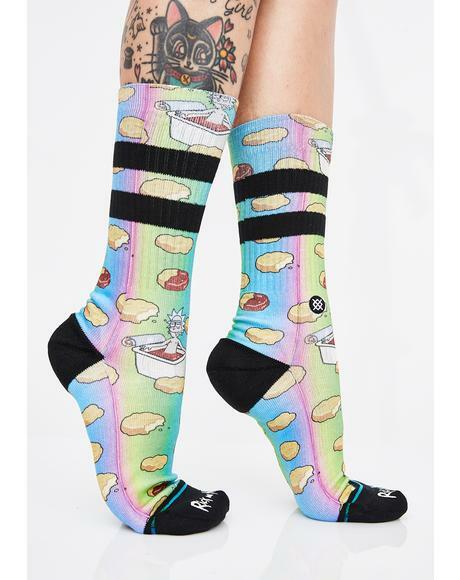 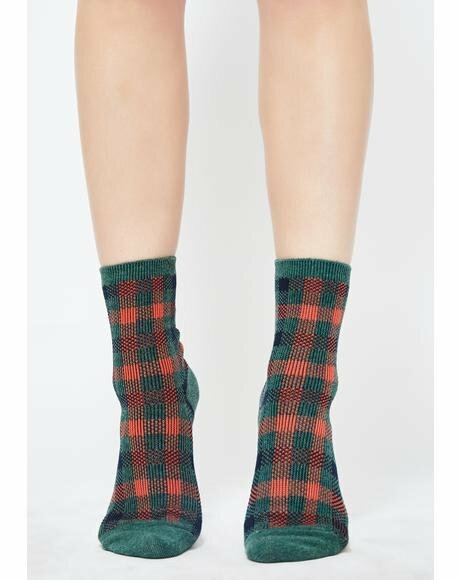 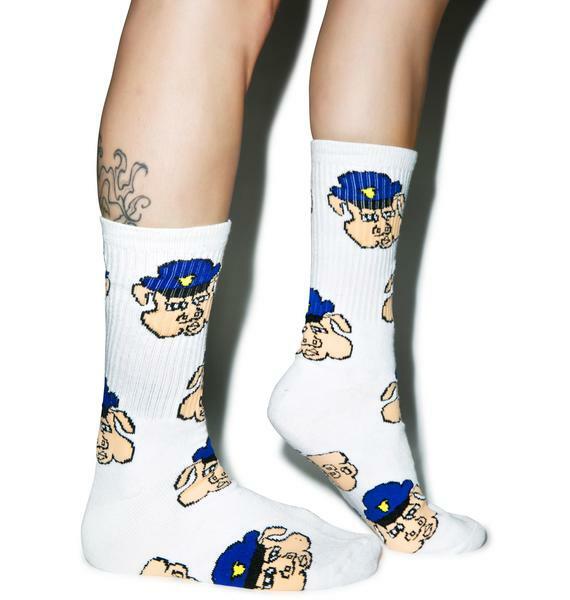 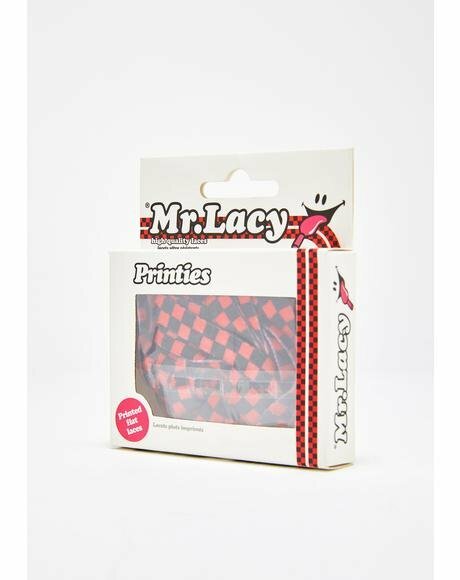 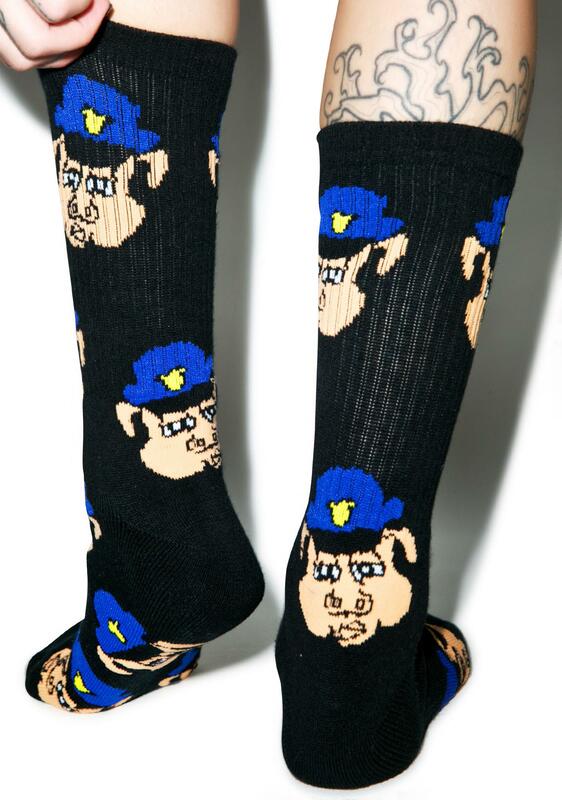 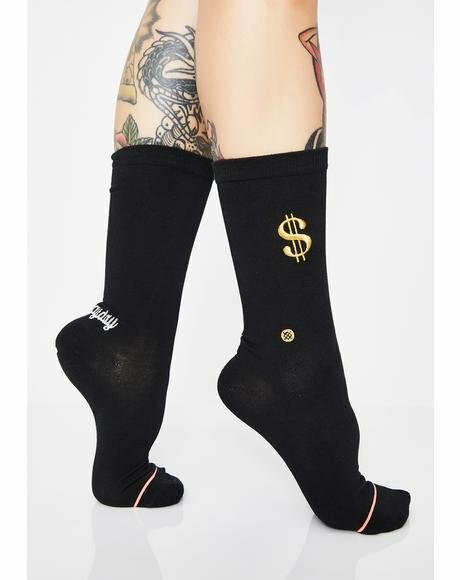 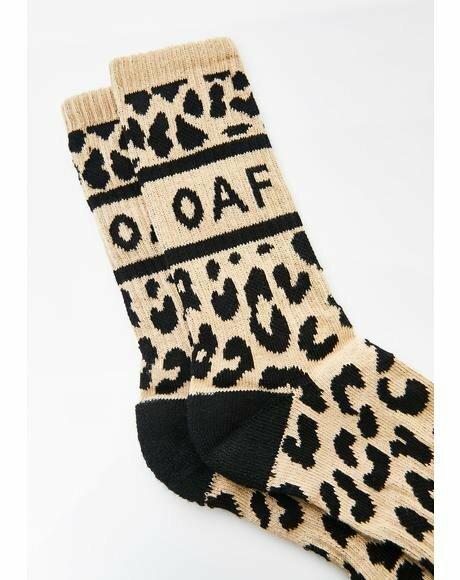 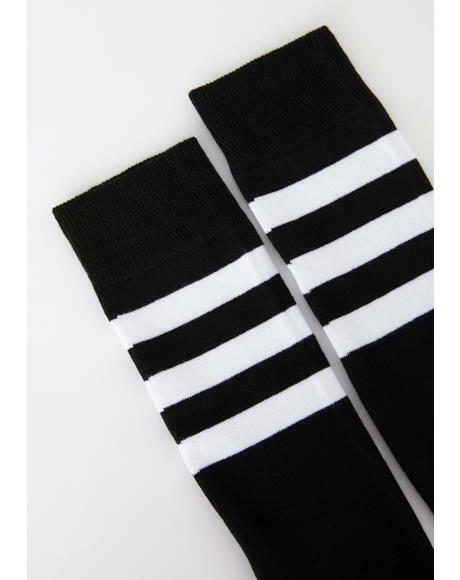 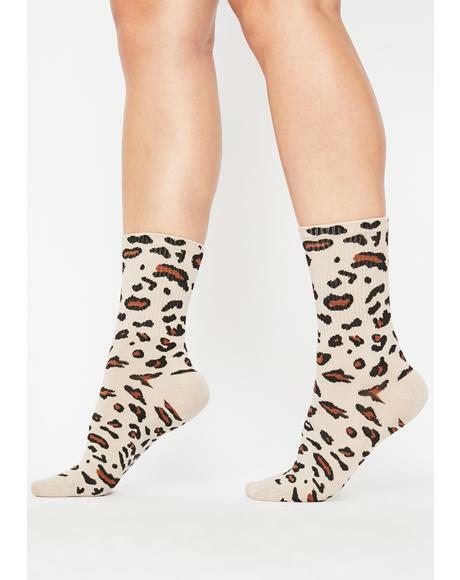 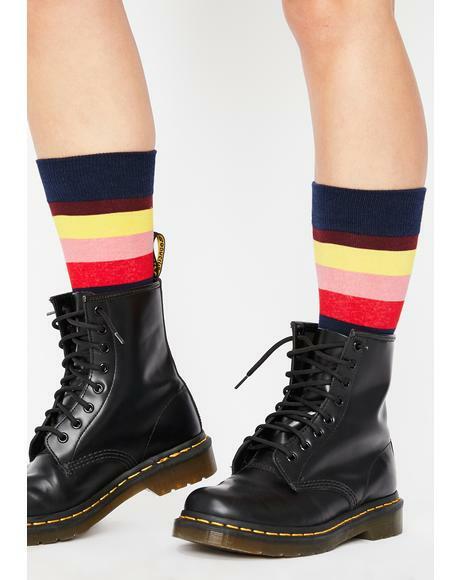 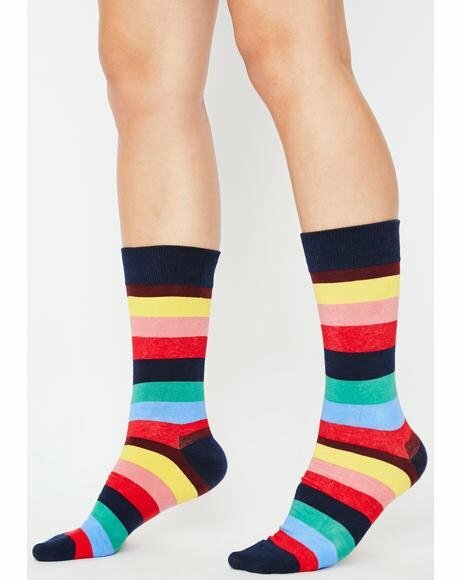 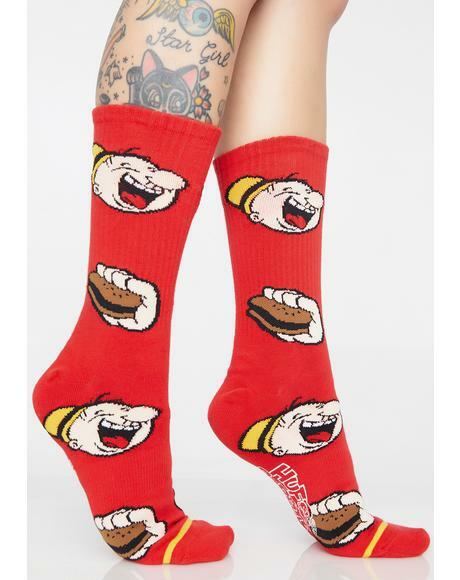 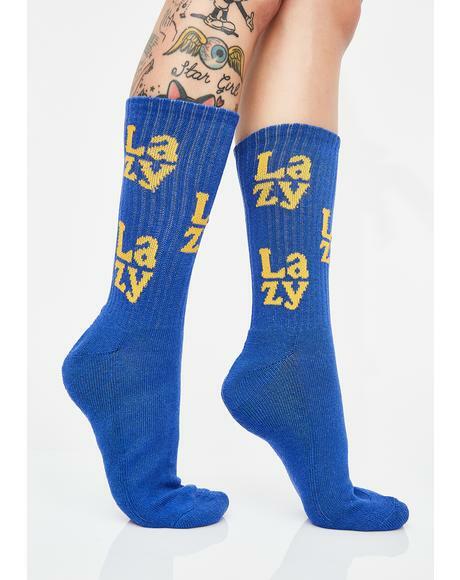 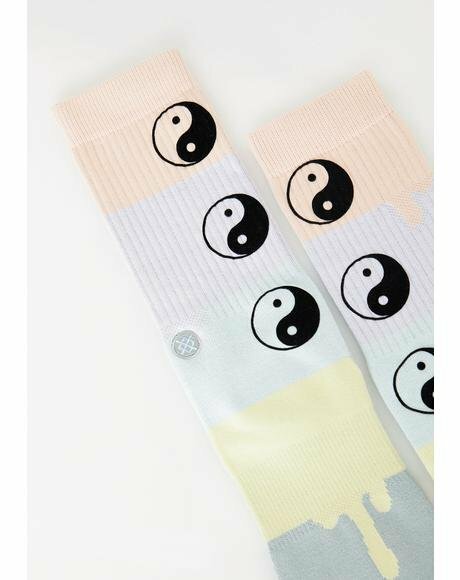 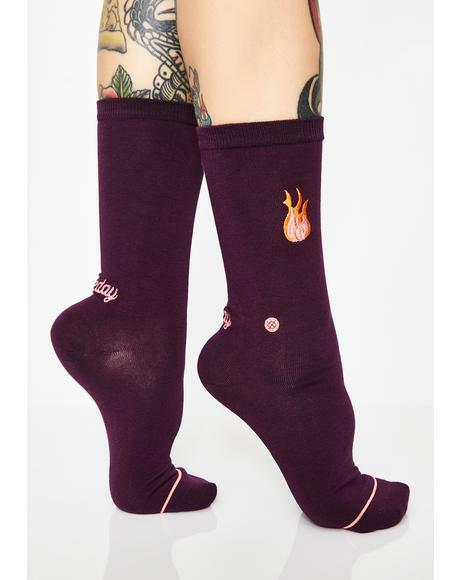 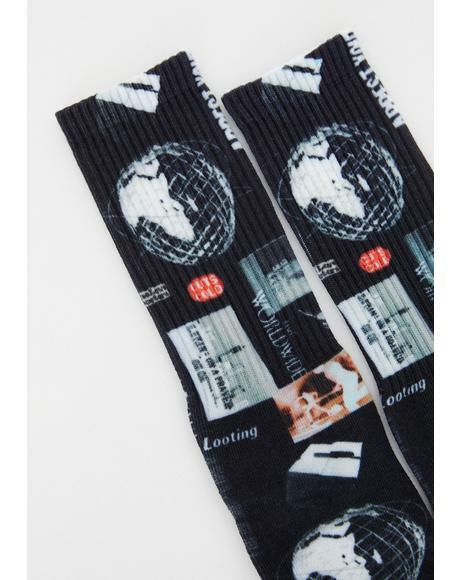 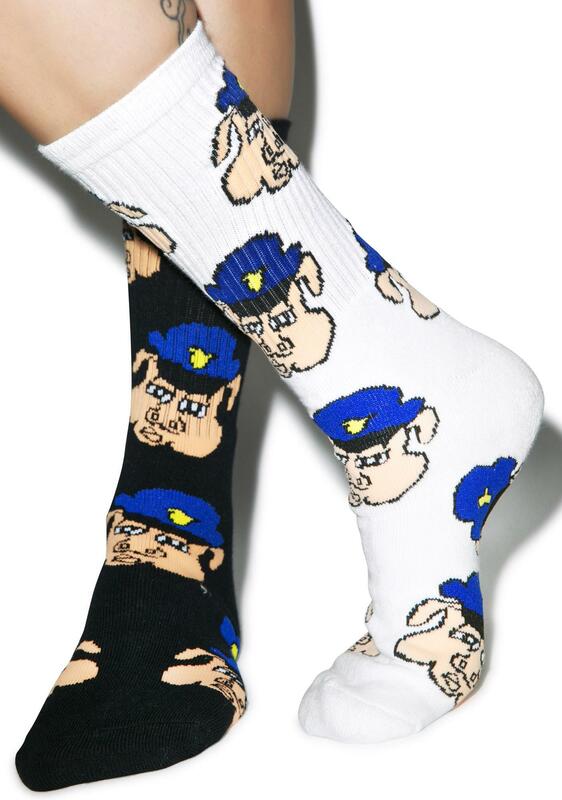 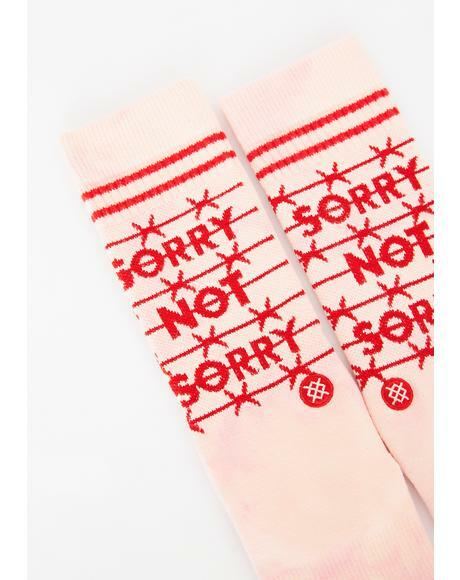 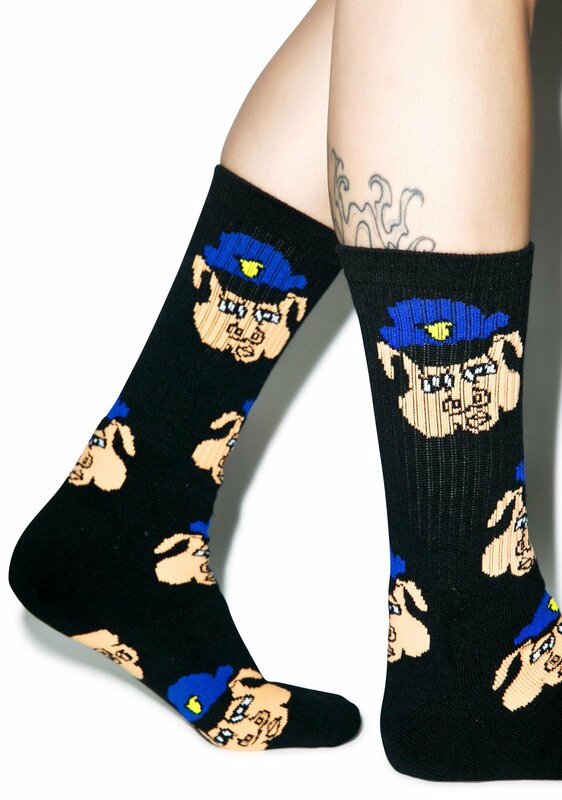 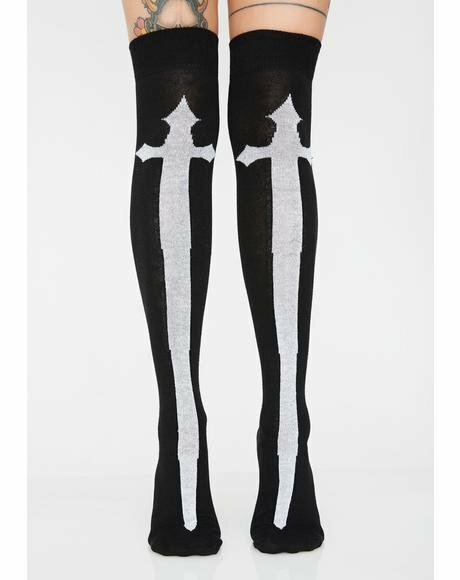 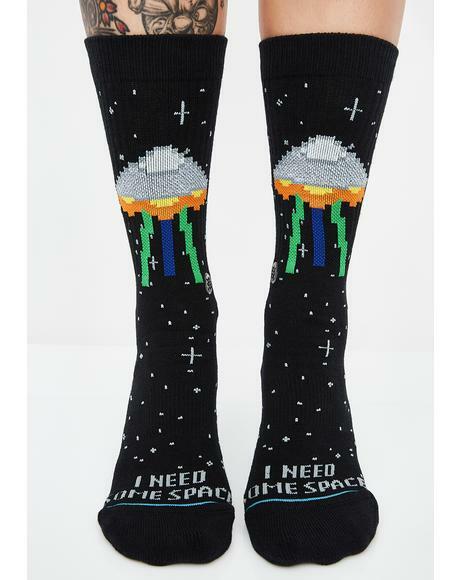 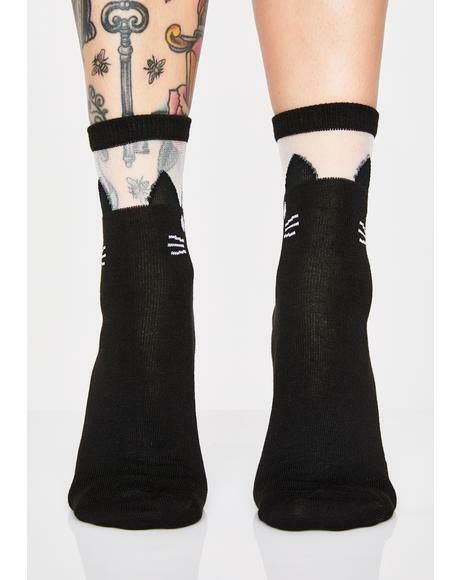 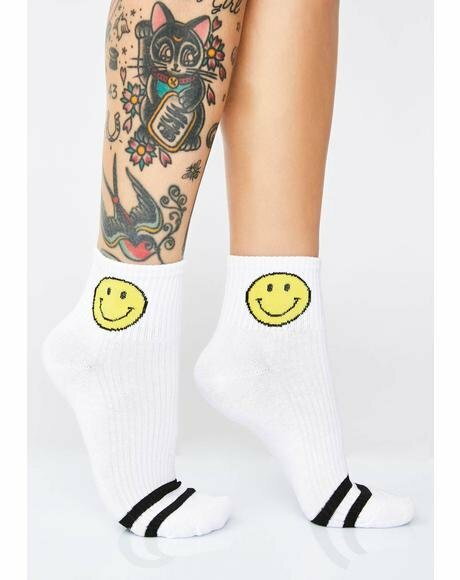 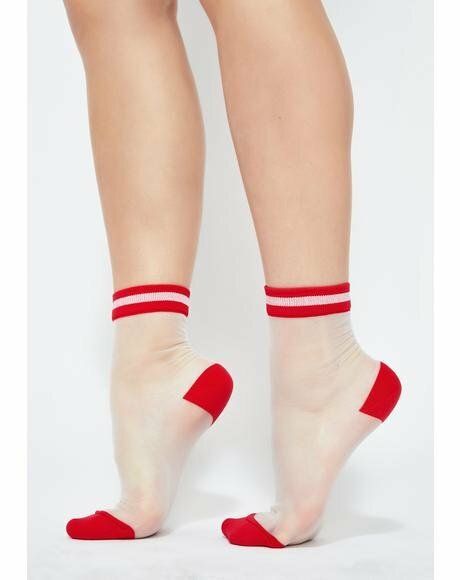 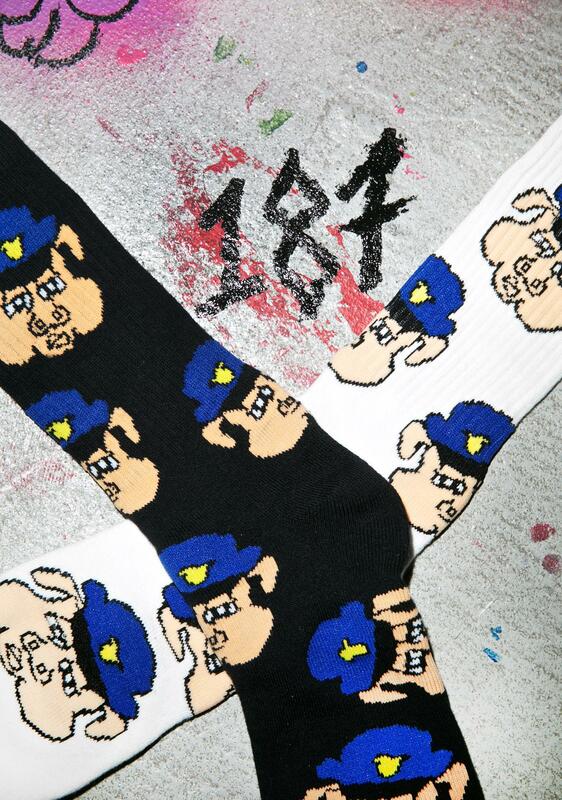 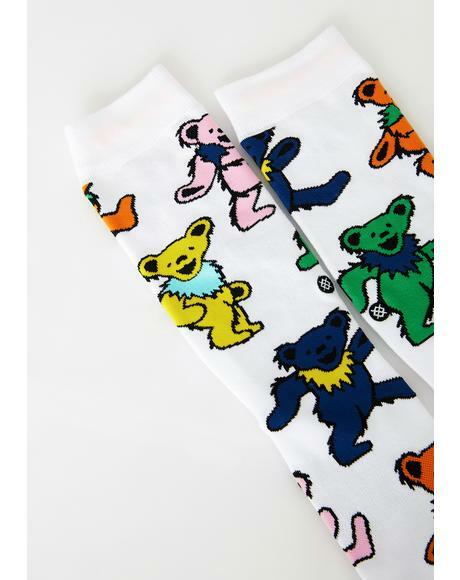 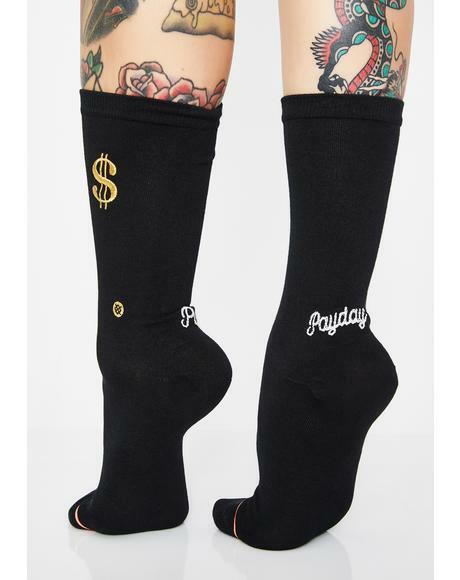 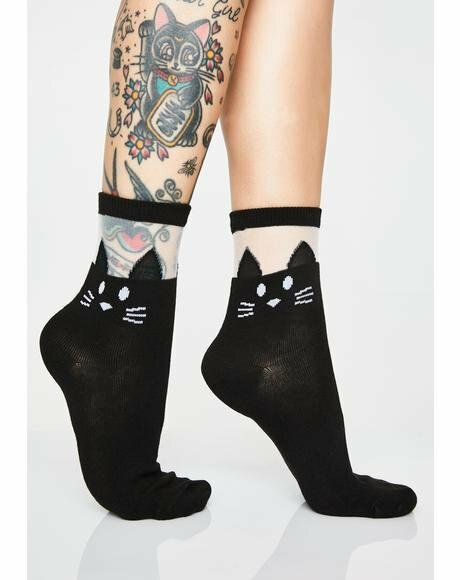 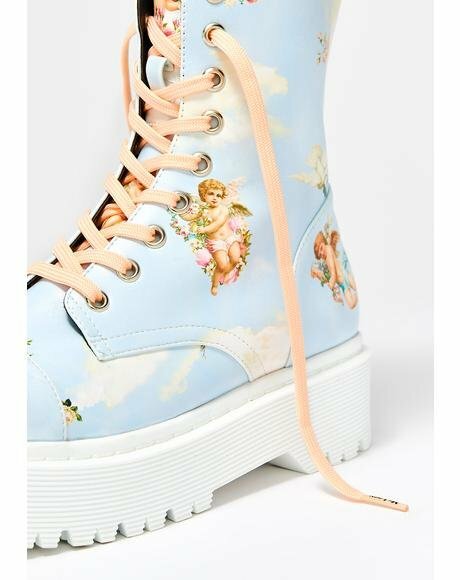 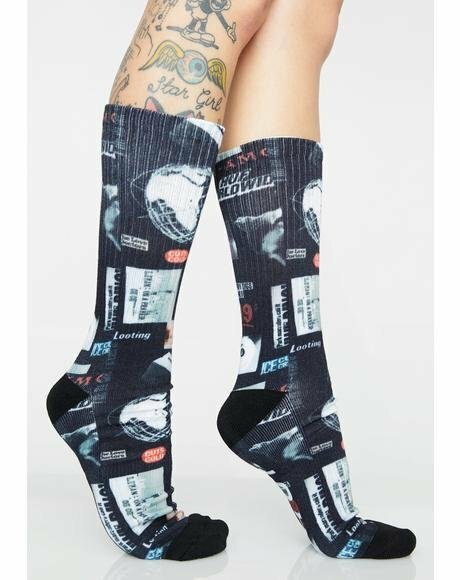 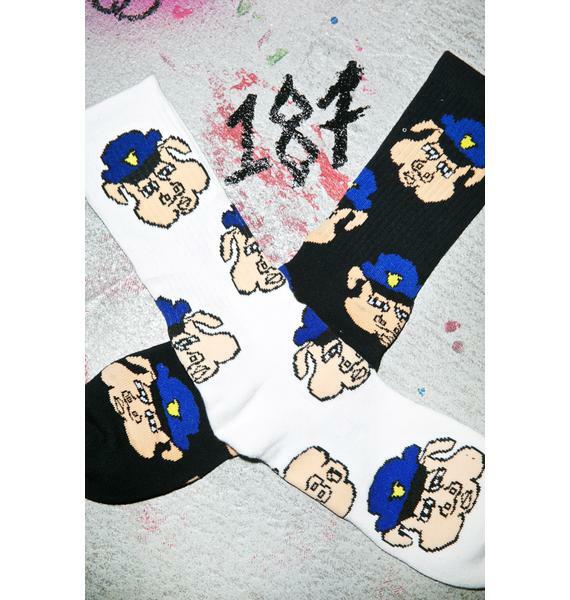 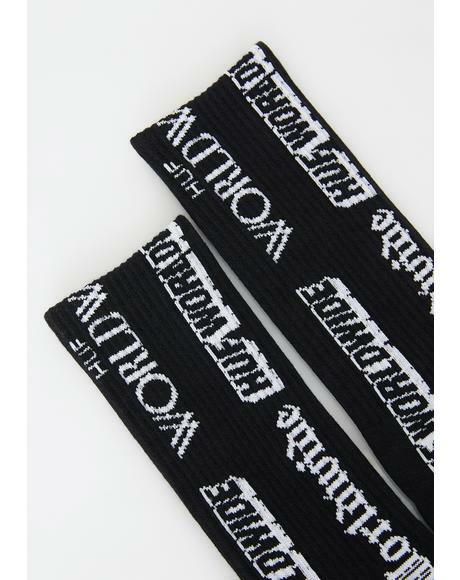 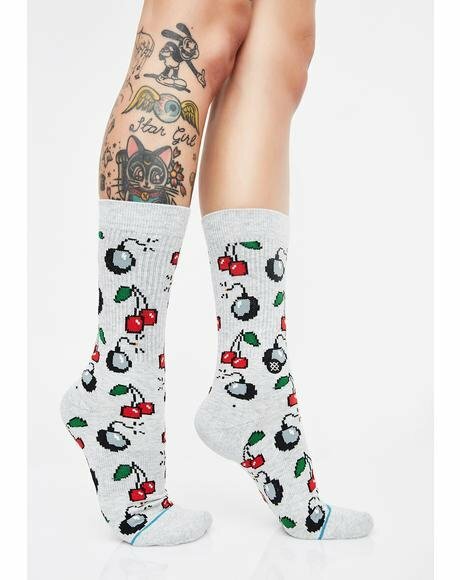 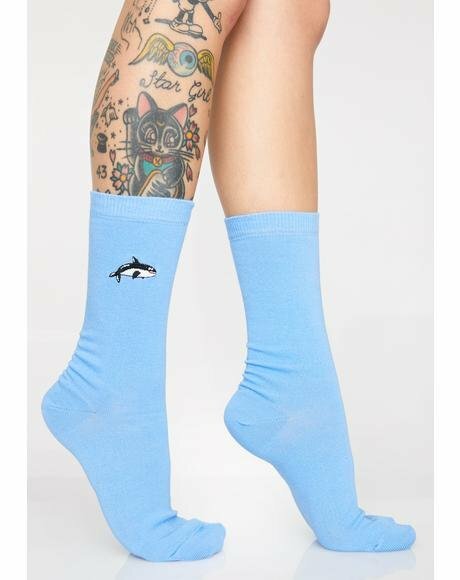 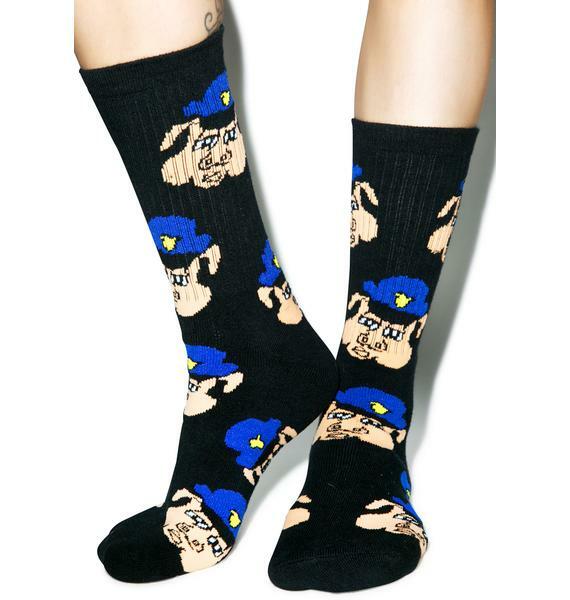 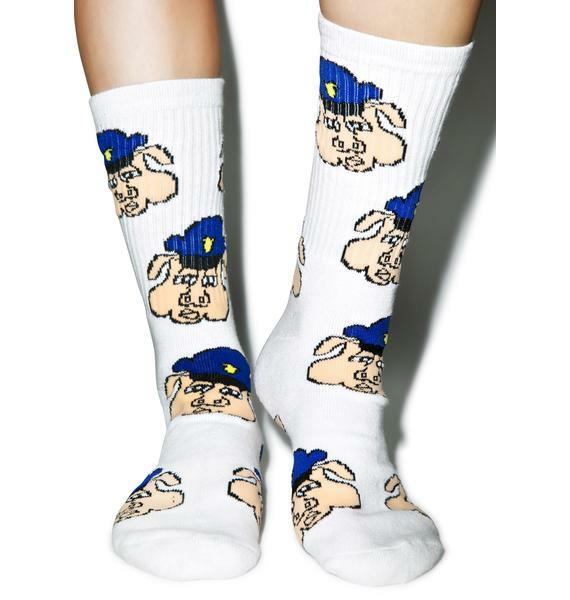 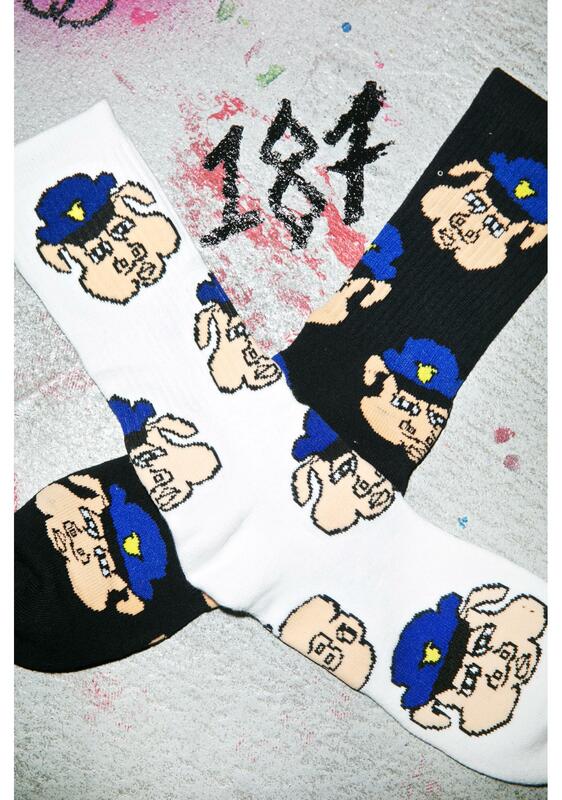 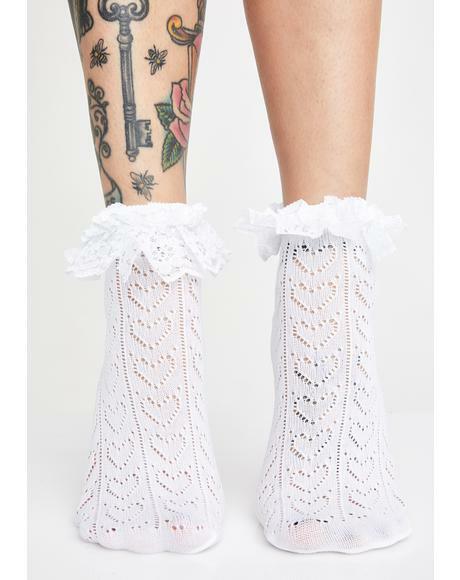 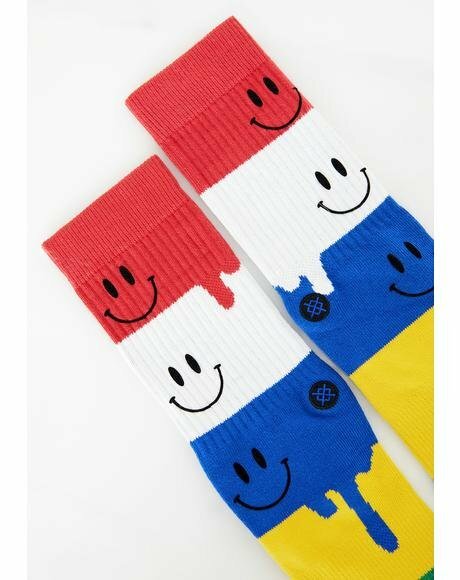 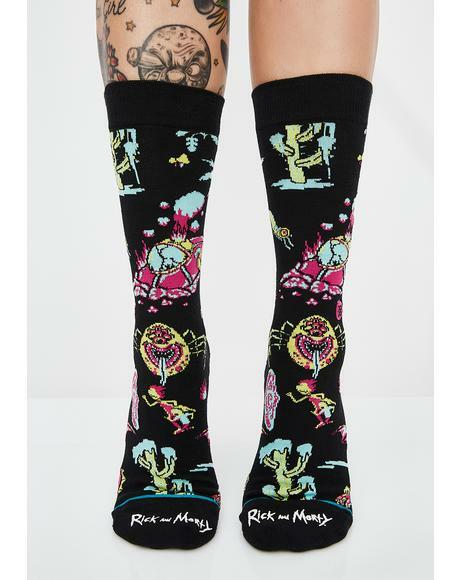 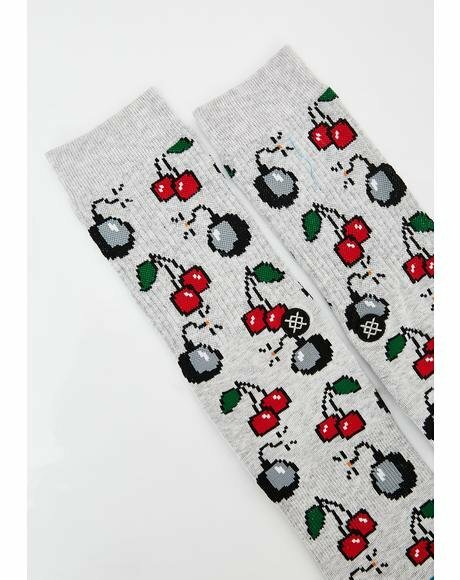 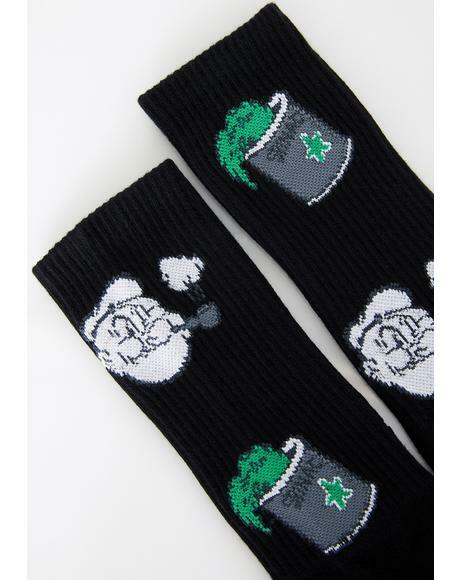 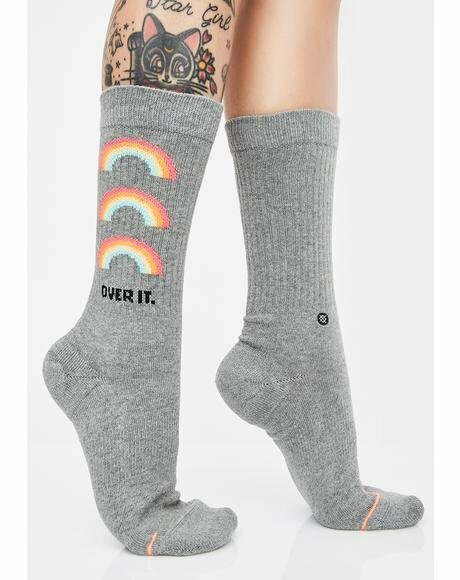 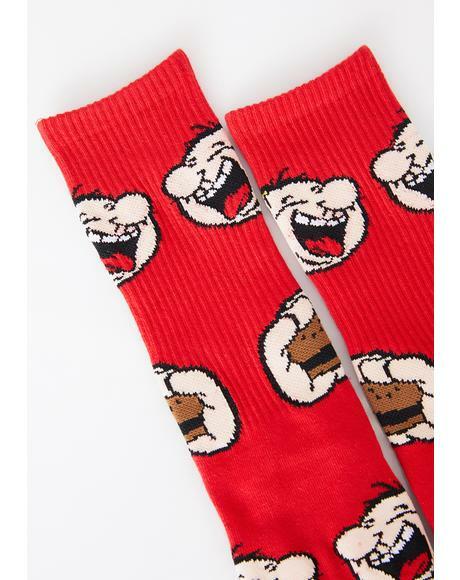 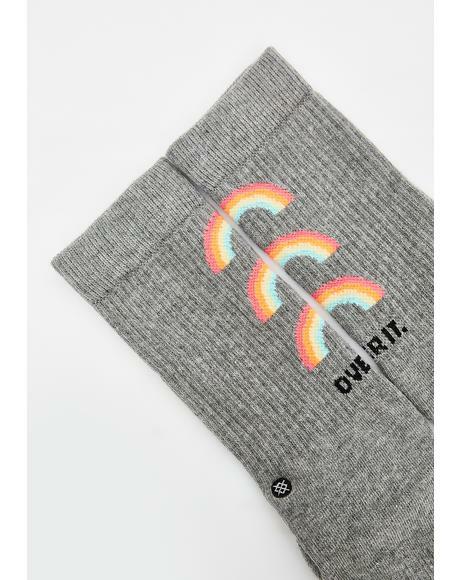 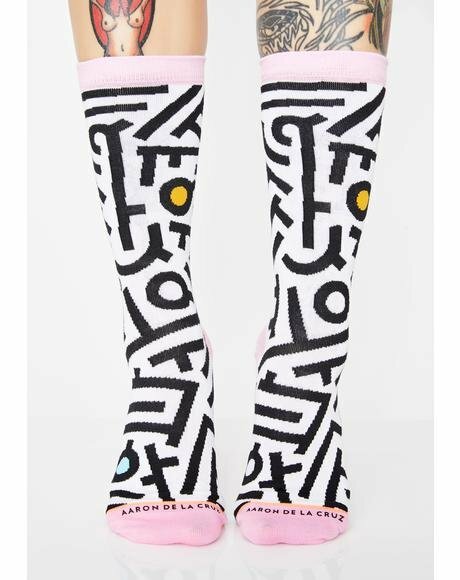 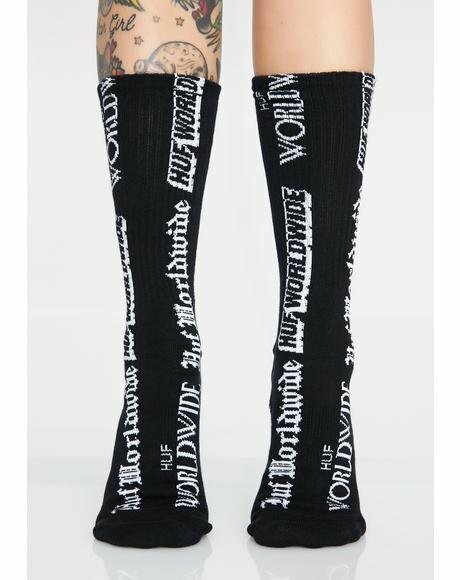 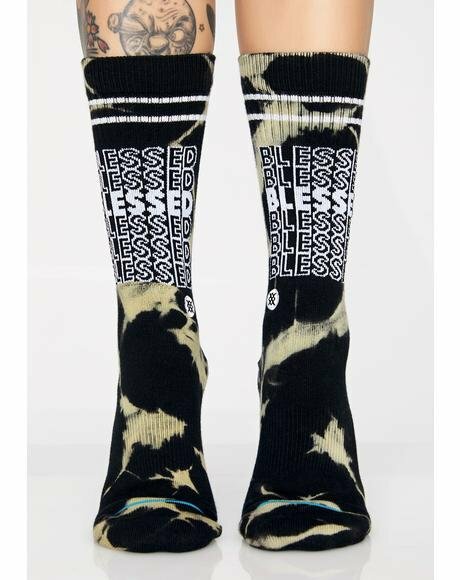 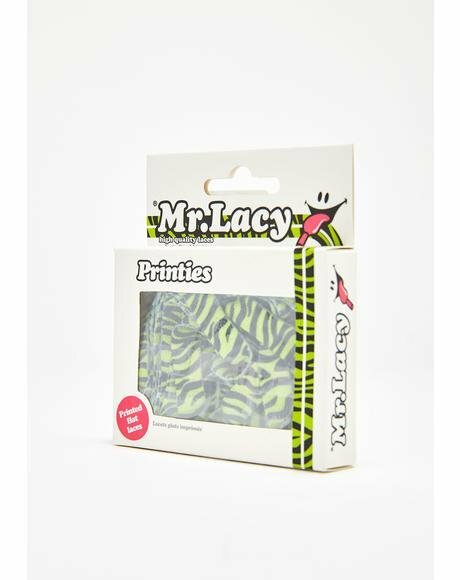 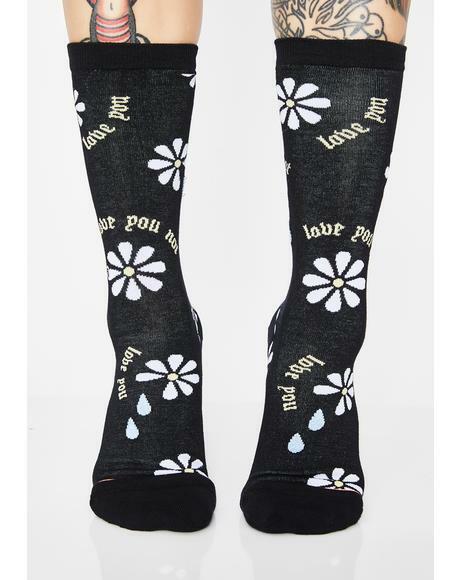 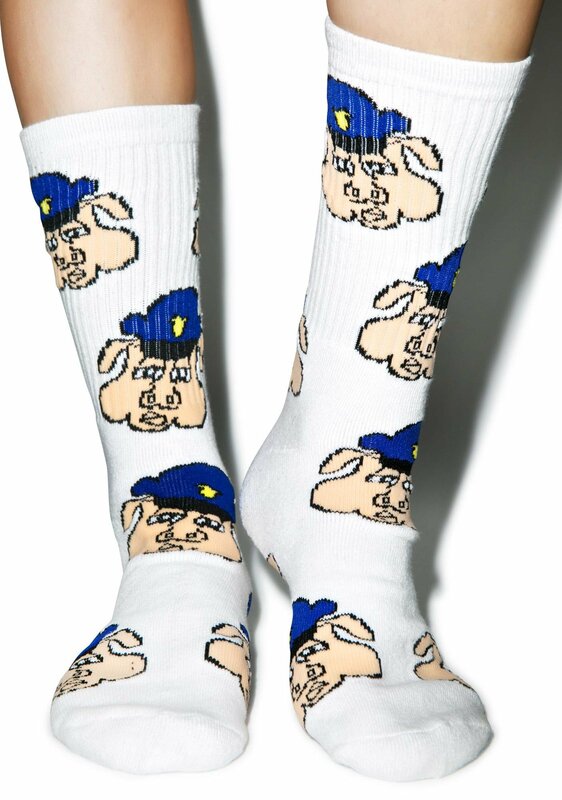 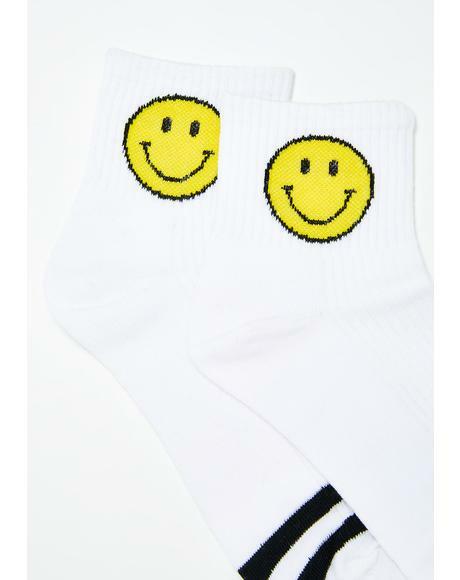 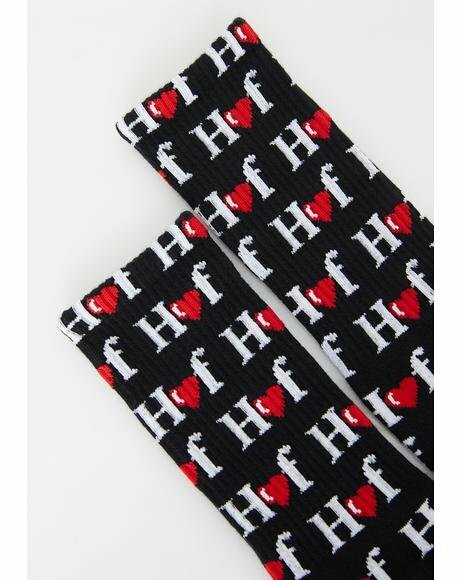 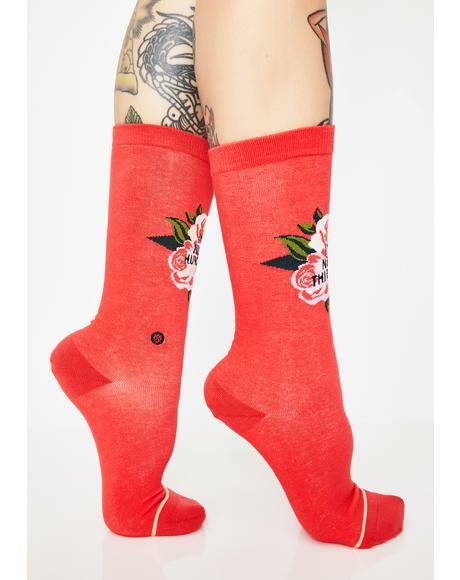 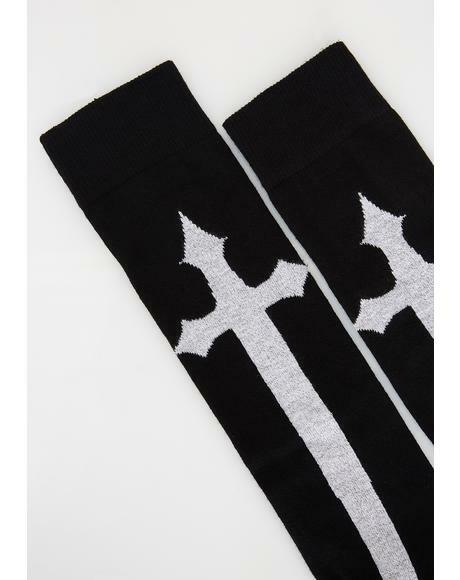 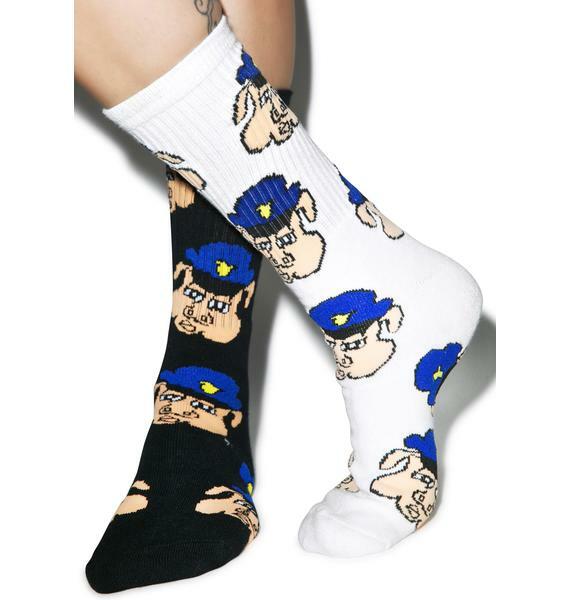 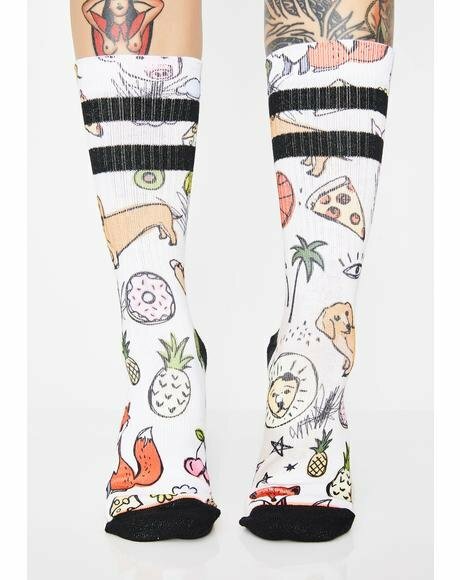 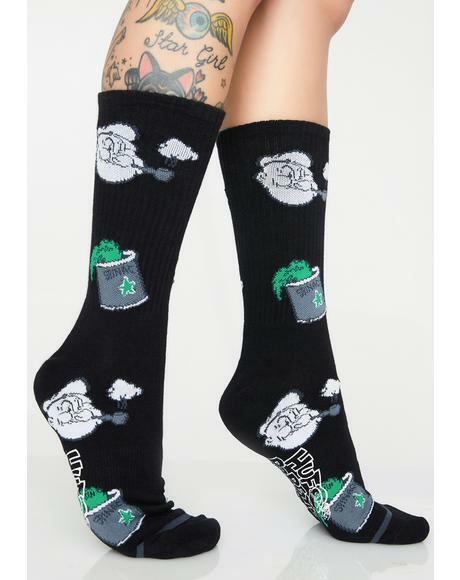 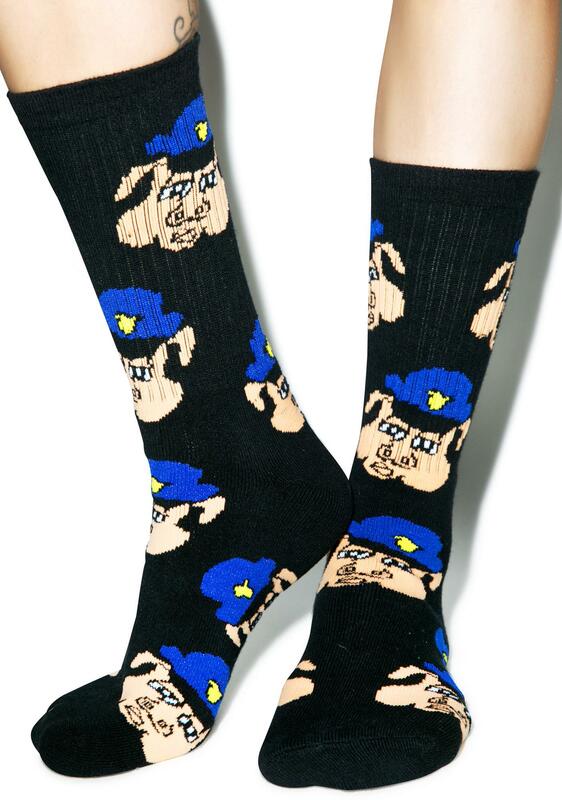 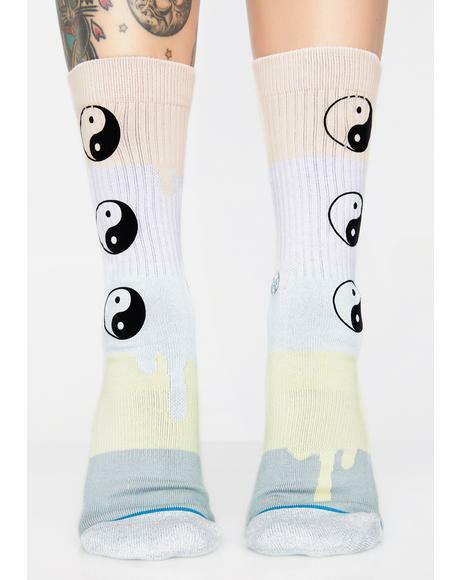 These awesome socks hate the police with a hilarious all over print of a pig officer. 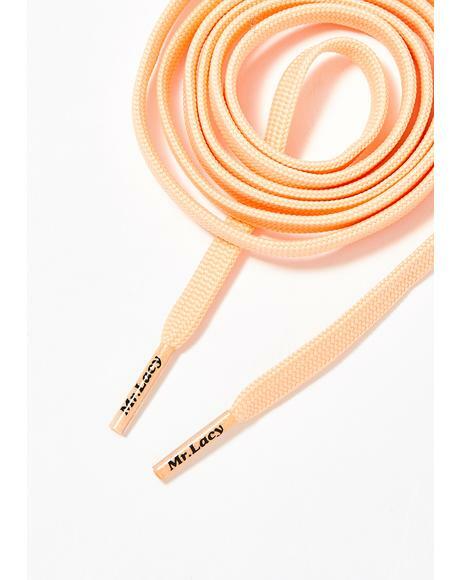 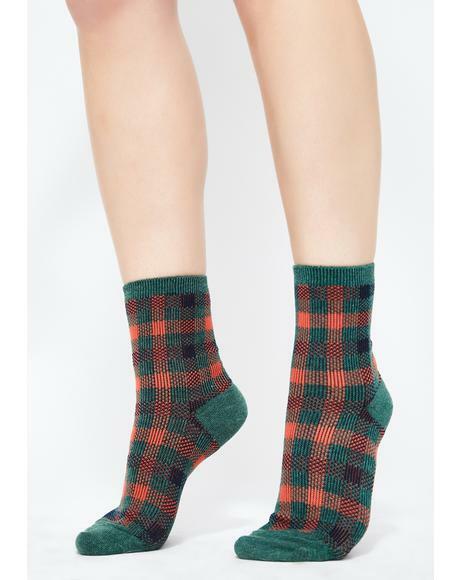 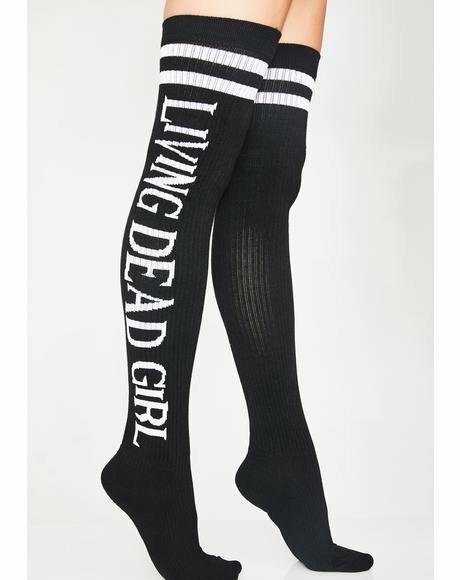 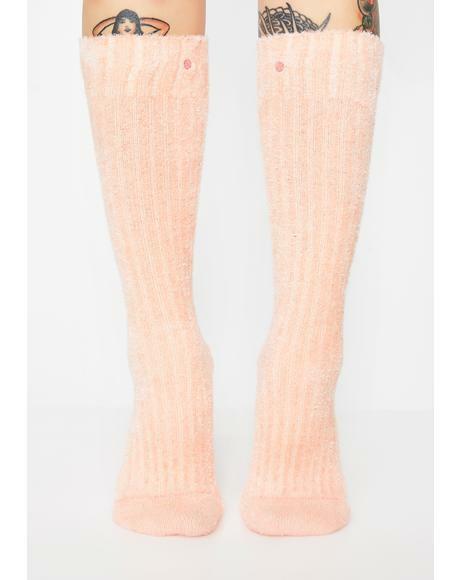 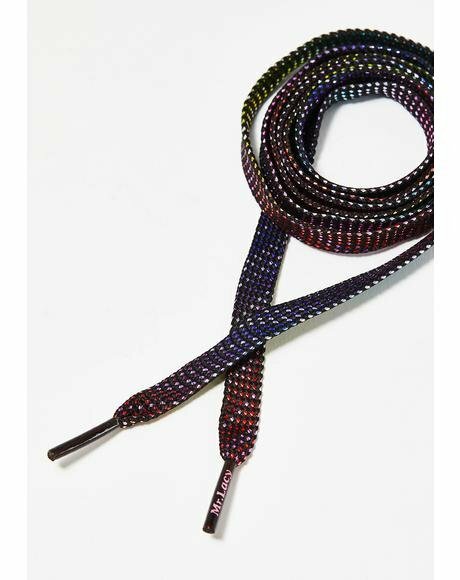 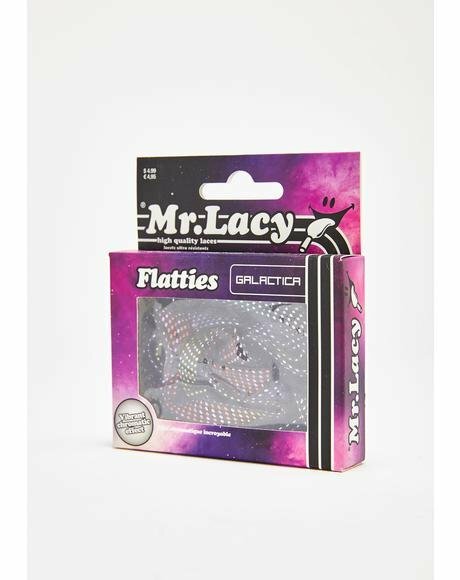 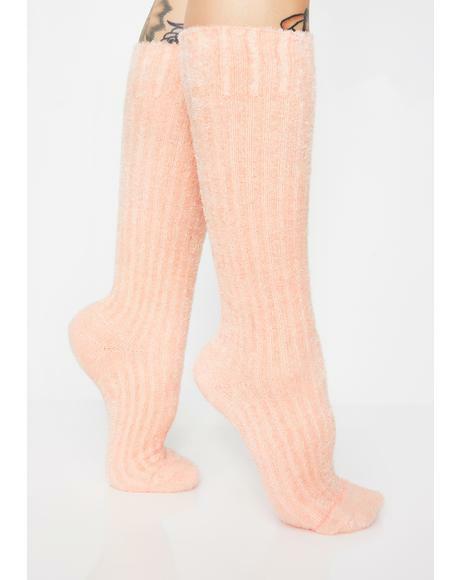 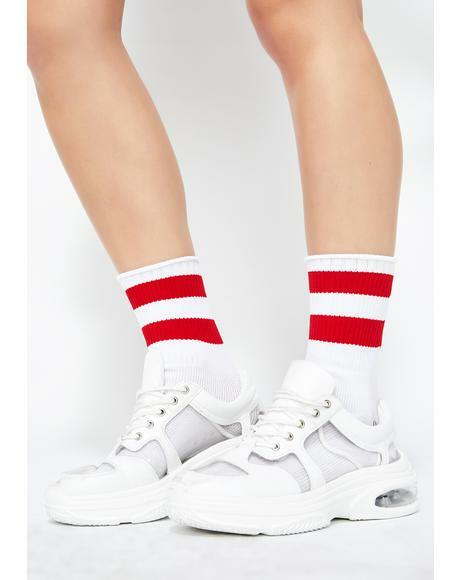 Constructed from an extra comfy N’ soft material with all over stretch rib knit.